Apple's FaceTime bug allowed users to eavesdrop on others. 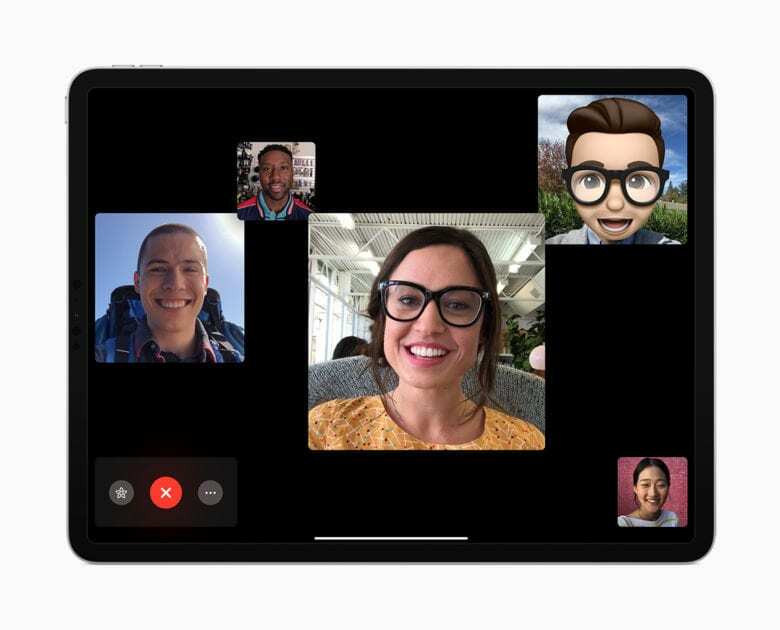 Apple has apologized for its FaceTime bug, and assured customers that an iOS software update is coming next week to fix it. The FaceTime flaw allowed users to see and hear individuals before they answered a Group FaceTime call. Apple took the Group FaceTime servers offline after the news broke, but from the sound of things, it regrets how long it took to deal with the situation. The Thompson family Apple references were the people who first reported the bug to Apple. Apple wound up acting on the information, but apparently not soon enough. As it said in its statement, it now wants to make it easier for customers to report bugs. Since the FaceTime bug news broke this week, Apple has had a bit of blowback. In particular, New York Attorney General Letitia James has said that her office is launching an investigation into Apple’s failure to warn customers. A lawyer is also suing Apple, claiming that the FaceTime vulnerability was used by an unknown individual to eavesdrop on a private conversation between themselves and a client.